You come from a long line of card sharks. 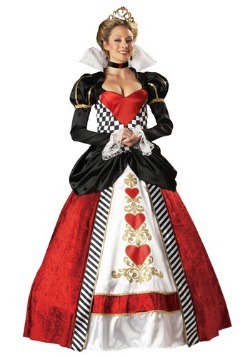 Your family plays a game passed down for generations, in which the Queen of Hearts is the most powerful card in the deck, able to make or break hands and ruin or rule whole games. Nothing makes you happier than sitting down to a card game with your loved ones—except winning said card game. 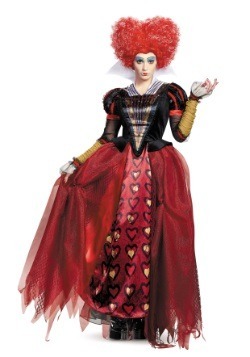 In order to defeat your father (the family champion) and earn redemption over Aunt Martha’s last big win, you’ve decided to unsettle your whole family and throw them off their game by sidling up to deal in this Wonderland Royal Hearts Queen Costume. 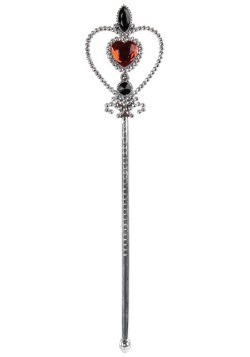 Your family’s card table isn’t the only place the Queen of Hearts is powerful. She rules Wonderland with an iron fist. Though your personality is a bit more tempered than hers, you can still embody her power and decisive action as you play. 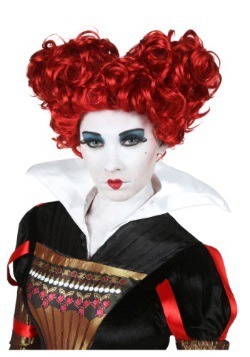 So wash the deck, deal ‘em out, and watch your family cower in fear; the Queen of Hearts is haunting them throughout the game tonight, and she doesn’t suffer any jokers. Throw off your rivals in this intimidating outfit, which revolves around a fit-and-flare dress with a glittery tutu skirt. Red ruffles trim the collar of this standout number, and three glitter heart decals mark you clearly as the card everyone fears. 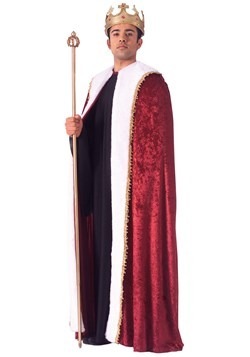 Slip on the headband topped with your golden crown accented with sparkly hearts, and be prepared to be “crowned” victor tonight by your humble card servants! You look like such a fierce competitor in this outfit, you may as well wager a bet on the outcome. No, no, nobody’s head’s on the line, just a little high stakes excitement. 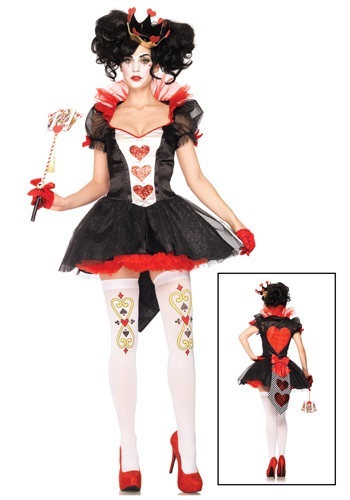 This costume also comes with a huge bonus; aside from card game bragging rights, it’ll look great at any costume party, or as part of a Wonderland group getup. 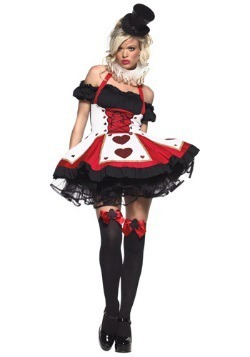 Remember cards are 40% luck, 40% skill; the other 20% belongs to whoever is wearing this costume! Large - $59.99 Only 2 left! X-Large - $59.99 Only 7 left!